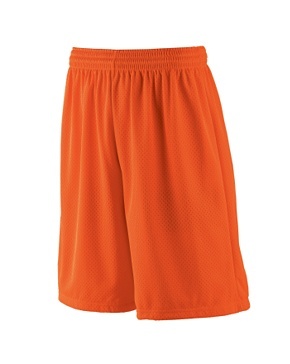 This performance phenom's rapid dry fabric and UV protection makes this perfect for outdoor play. 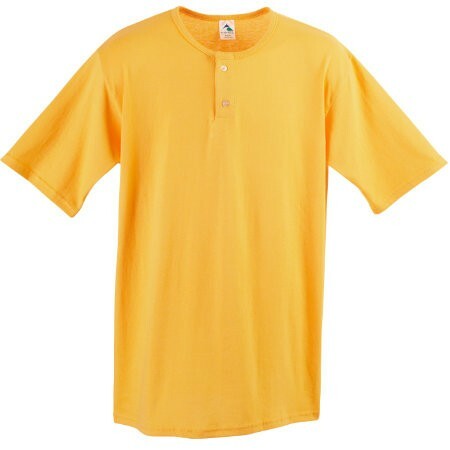 100% Polyester interlock jersey. 4 Oz. 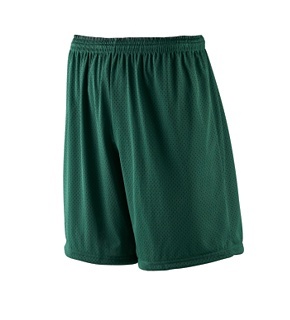 Moisture-wicking rapid-dry fabric. 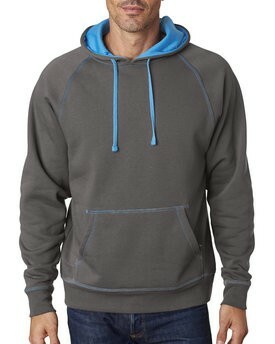 50+ UPF rating, UV protection. Perfect for print or sublimation. Narrow ribbed collar. Double-needle stitching throughout. 50% polyester/50% cotton jersey knit with contrast color rib-knit collar, raglan sleeves and serged fishtail bottom. 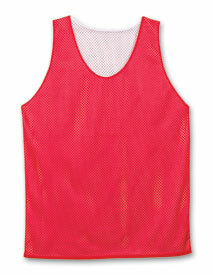 Show off your team colors in the reversible two-tone mesh tank. Perfect for home or away games this really is two tanks in one! 100% polyester, 70-denier tricot. Stain- and odor-resistant. 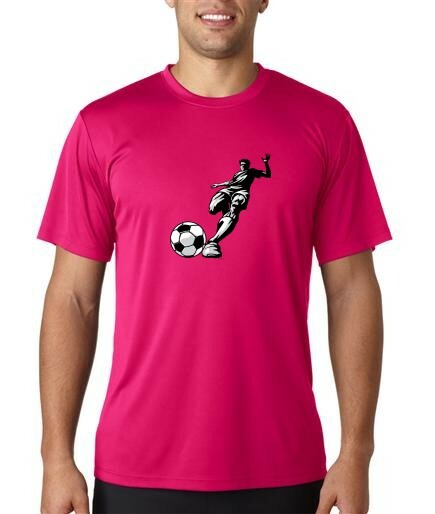 Features double layered mesh body with open bottom for screenprinting. Moisture management wicks away perspiration from the skin. The moisture evaporates quickly from the fabric surface. Pricing for sizes S - XL. For larger sizes call for pricing. 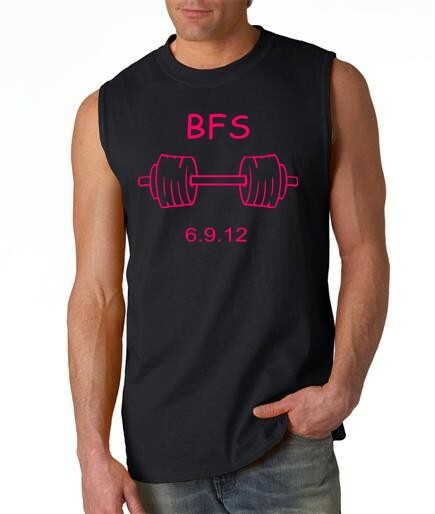 Also available in female style, call for colors. 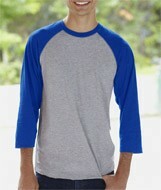 Vintage Baseball T-Shirt. 4.5 oz. 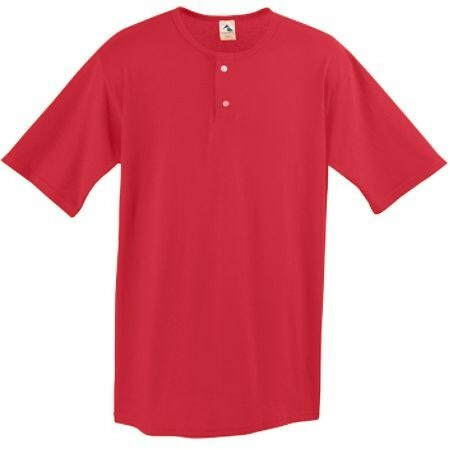 60/40 combed ringspun cotton/polyester vintage heathered fine jersey. Flatlock stitch ribbed collar with EasyTearTM label. Flatlock stitch armholes. Double-needle hem sleeves. Raw serge shirt tail hem bottom. 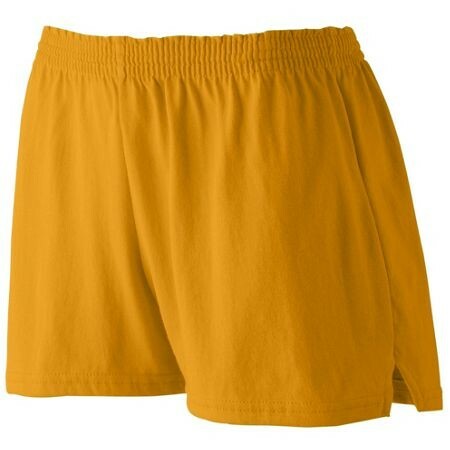 100% polyester, 70 denier tricot mesh 100% solid polyester tricot liner Moisture wicking, odor-resistant, stain-resistant 1 1/2" cover elastic waistband with an inside draw cord 7" inseam. Pricing for sizes S-XL. For larger sizes call for pricing. 100% polyester, 70 denier tricot mesh 100% solid polyester tricot liner Moisture wicking, odor-resistant, stain-resistant 1 1/2" cover elastic waistband with an inside draw cord 9" inseam. Pricing for sizes S-XL. 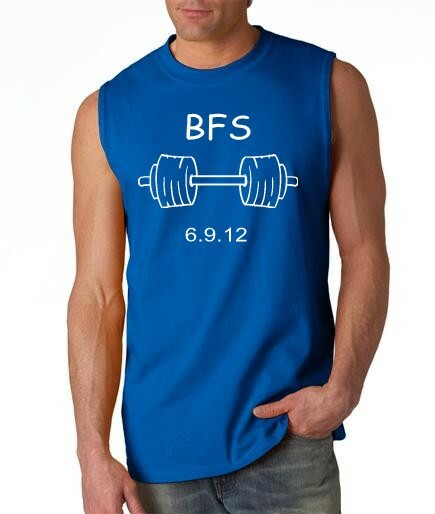 For larger sizes call for pricing.